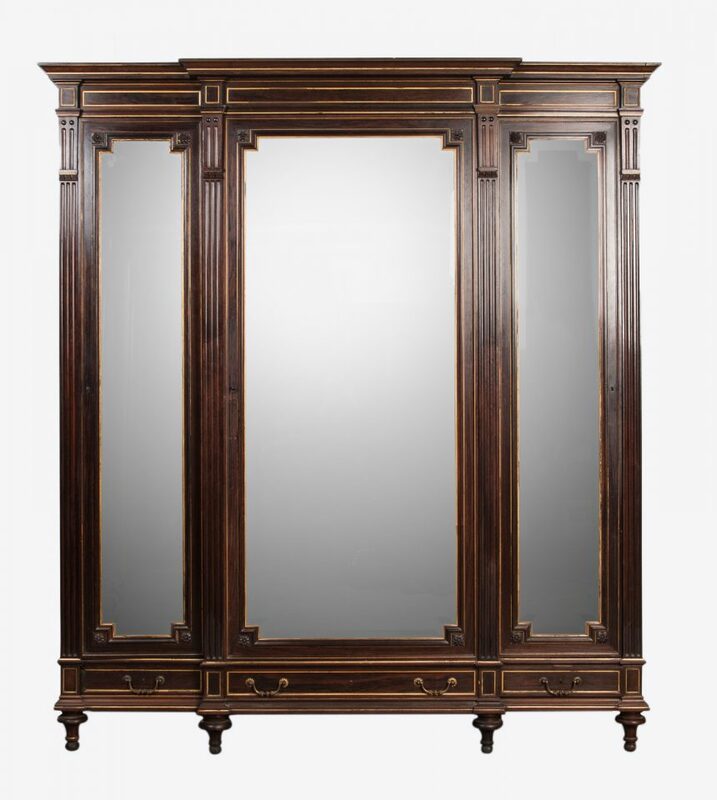 Dutch “Biedermeier” (poortkast) cabinet from sanded flower mahogany with rounded corners. Painted green inside, with several shelves. 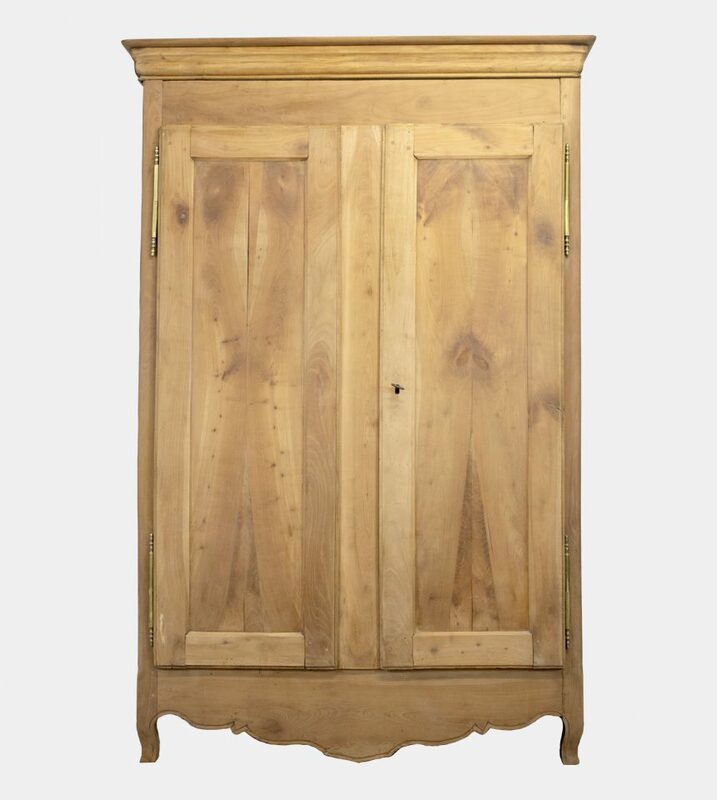 This cabinet is in very good condition for an antique having been restored and sanded. There may be minor surface imperfections consistent with age and use but there are no mechanical or structural issues. H 205 cm. W 195 cm. D 50 cm.